Microsoft's famous Office software suites are available in different versions depending on which set of applications you need. 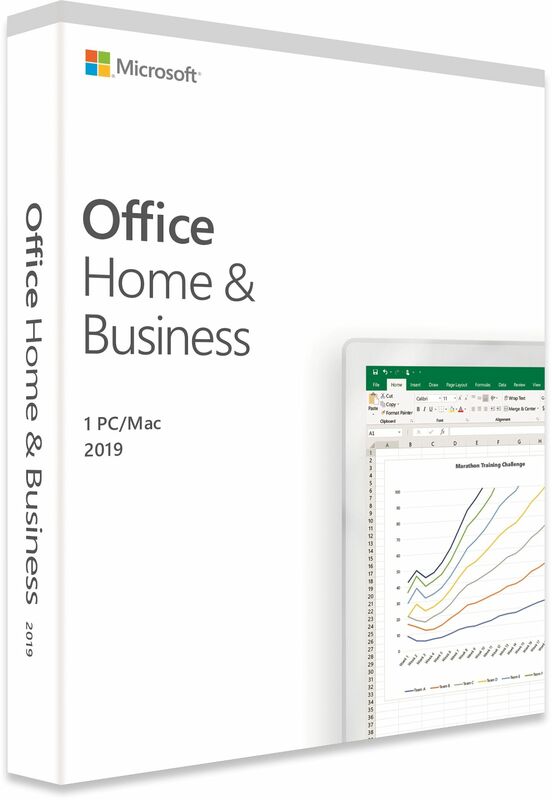 Microsoft's latest version of their Office suite is available in two different licensing models; single purchase (Office 2019) and subscription-based (Office 365). 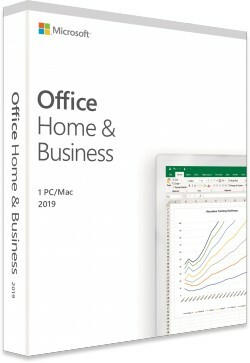 We sell only Office 2019 which is based on the more traditional one-off licence purchase. 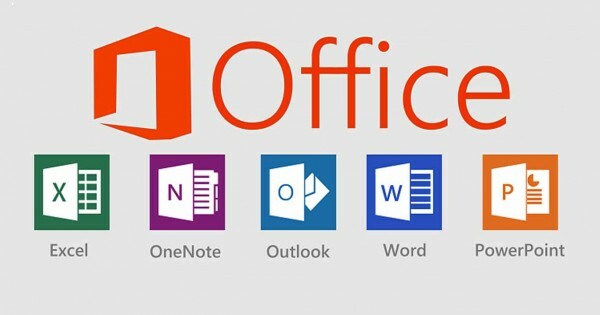 In contrast, Office 365 is subscription based which means that you need to pay annually in order to be able to continue to use the software. 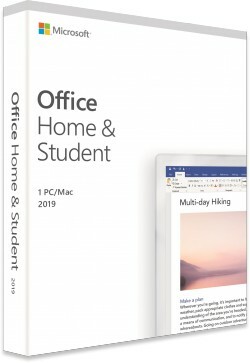 Office 2019 can be installed on a single PC and used indefinitely. The software can be transferred from one PC to another should your current PC break down or if you decide to buy a new computer. 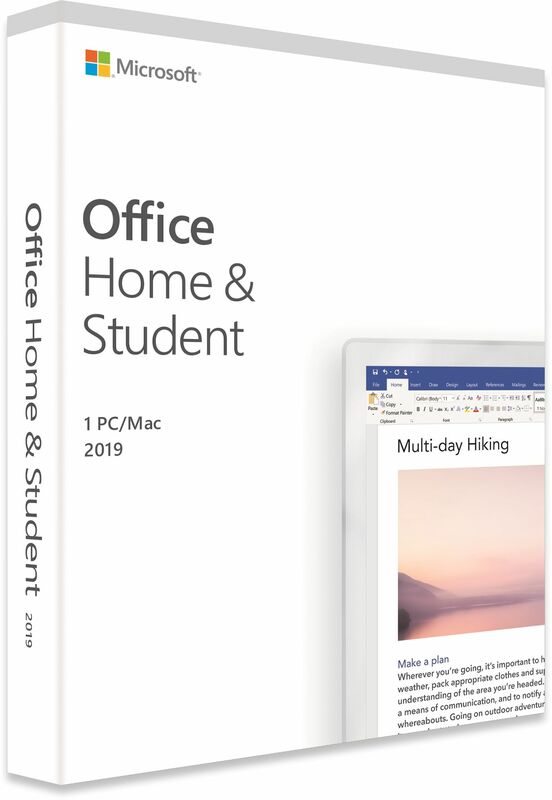 Office 2019 licences are supplied as Product Key Cards which are then used to activate the software which can be downloaded from the Microsoft website, (see the link to the right). Please note that because Product Key Cards are "medialess", installation DVDs are not supplied.